Do you want to do KSRTC ticket cancellation ? 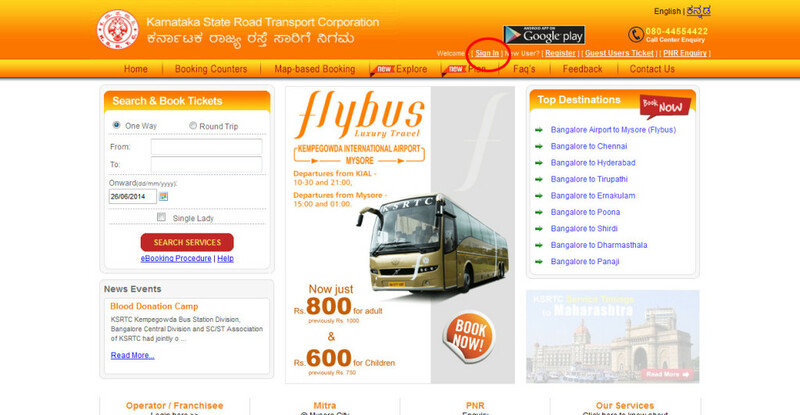 Don’t worry now you can make KSRTC ticket cancellation online, if you bought the ticket online. If you bought the ticket from the counter, you need to go to any KSRTC booking counter to cancel it. KSRTC tickets bought from the counter you can make preponement, postponement and boarding point changes etc at any counter. The KSRTC e ticket online cancellation is easy, but the process is not so smooth at KSRTC awatar Website. You can do cancellation of any ticket of Airavat or Rajahamsa ticket online. First, Login to the KSRTC website with username and password. 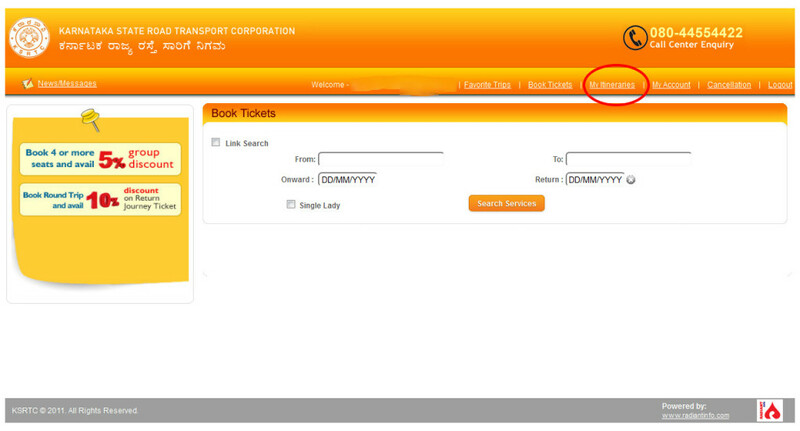 Third, Select the trip you want to cancel and select Cancellation in the menu. Select the partial or full cancellation option. Partial means you want to cancel only one passenger. Full cancellation means you want to cancel the whole ticket. When you cancel the ticket, these cancellation rates will be reduced from your ticket. So if you cancel early, you willn’t loose much. 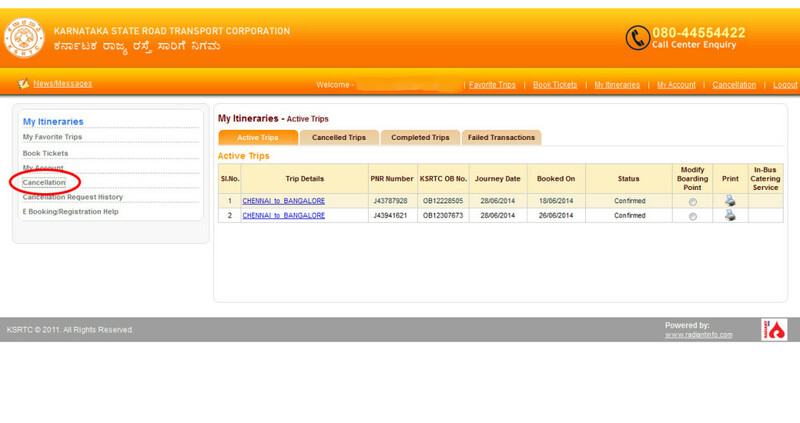 You need to confirm the cancellation of KSRTC ticket. Then your ticket will be cancelled and the refund will be transferred within seven days to your bank account or credit/debit card. I would suggest that you need to track it and if you don’t get it please call their call centre.